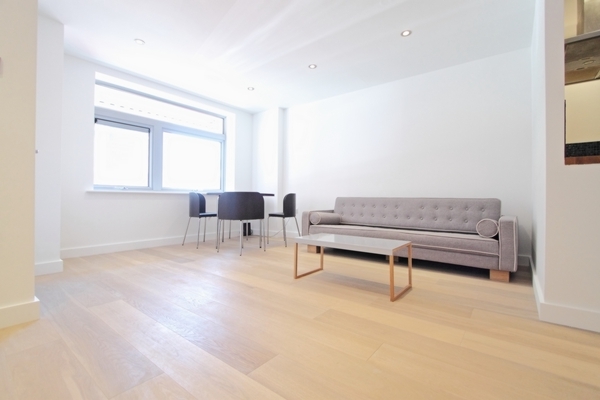 A spacious and contemporary one bedroom apartment set within this modern apartment block in Shoreditch. 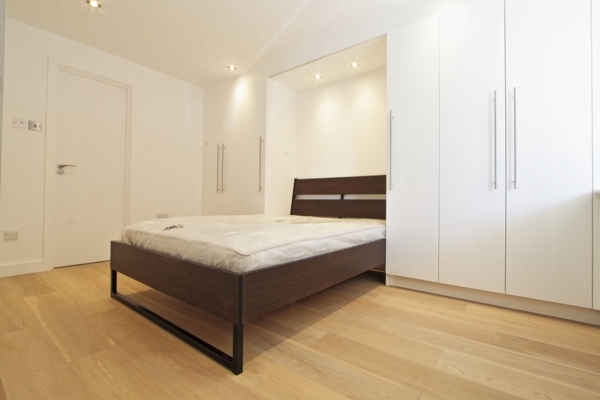 This newly refurbished apartment has been finished to a high standard, and benefits from its own private enterance. The open plan kitchen/reception room is generously proportioned, offering versatile living space, with sufficient space to accommodate a dining set. The double bedroom has ample storage provided by the fitted wardrobes, with additional storage also available within the lobby area adjacent to the bathroom. 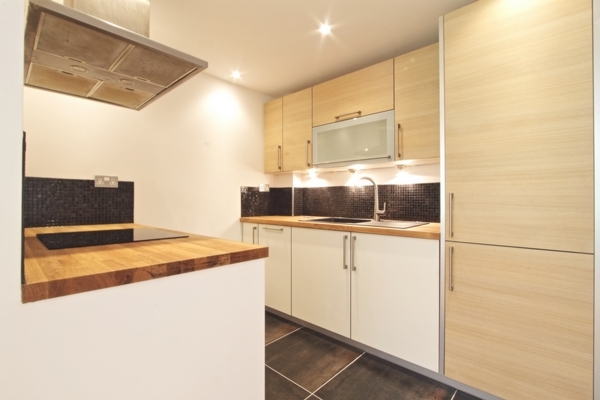 Further benefits within the property also include under floor heating, wood flooring and integral Smeg appliances within the Kitchen. 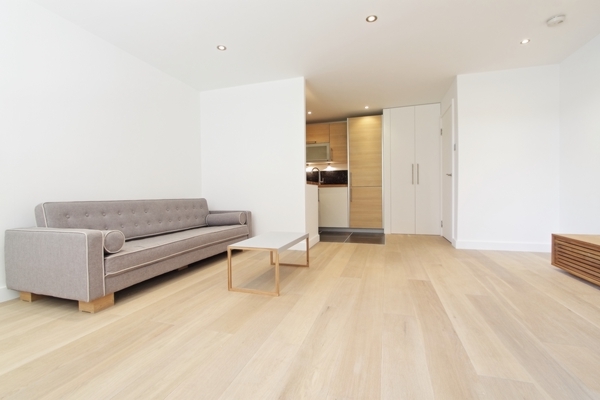 Wheler Street is located just minutes away from the wide array of restaurants, bars and boutiques of Brick Lane, Hoxton Square and the Shoreditch Triangle, while the historic local markets of Spitalfields and Columbia Road are also close by. 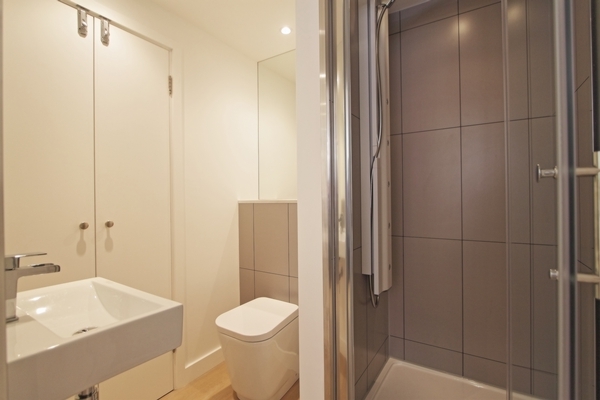 The local transport links are excellent, with well serviced bus routes and Shoreditch train stations providing easy access to the Docklands, The City and the West End. Available 9th November 2018.